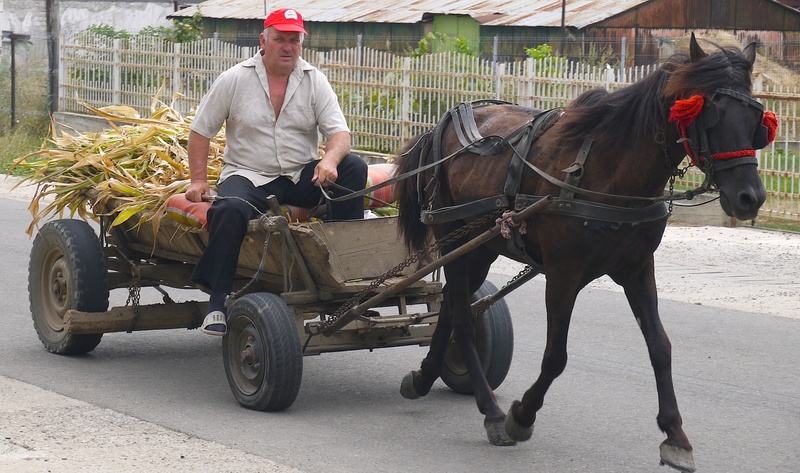 When I first visited Romania in the early 90s this was the most common form of transport, romantic but very dangerous. No, the horses were not fierce, but driving at night, with no lights on the cart (and no street lighting), if you were lucky you saw them just in time to stop. Many people didn’t make it, along with a great number of horses. Now they are an increasingly rare sight among the BMWs, VWs, Citroen and Renault and, of course, the ubiquitous Renault in disguise, the Dacia. 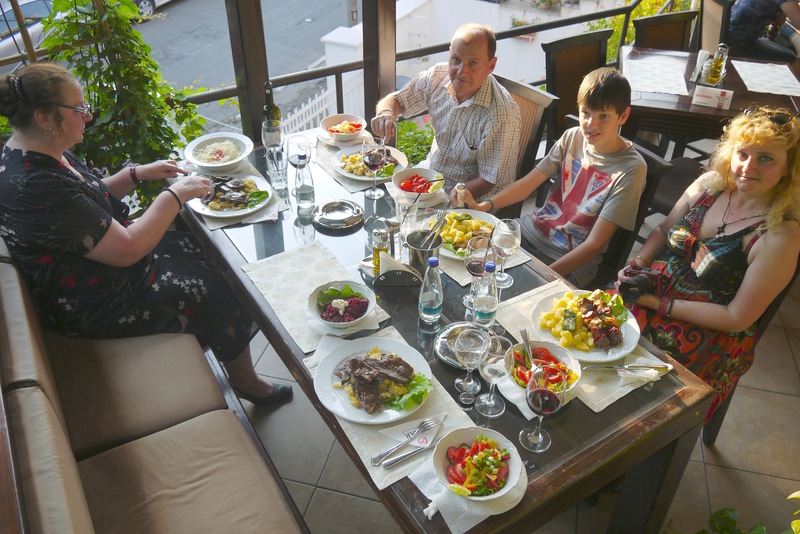 If you want to see the real Romania you’ll have to be quick; it’s fast disappearing in the slough of despond, otherwise known as the European Union. Even the land itself is disappearing. 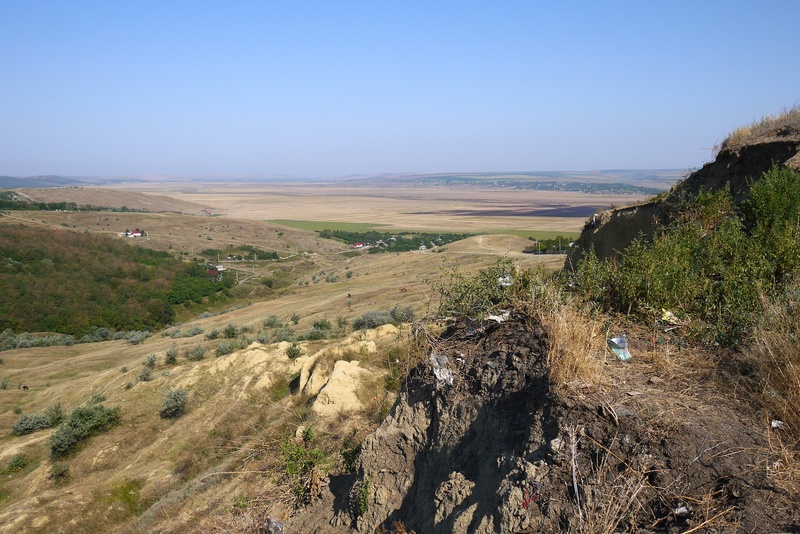 Thirty years ago the high point to the right stretched a hundred metres or more towards the River Prut, the border with the Republic of Moldova which is a few kilometres towards the horizon. Year by year it tumbles down, the precipice moving ever closer to the house for which my wife, as a child, helped to make the clay and straw ‘bricks’. In the house, Zavastita waits for the inevitable. 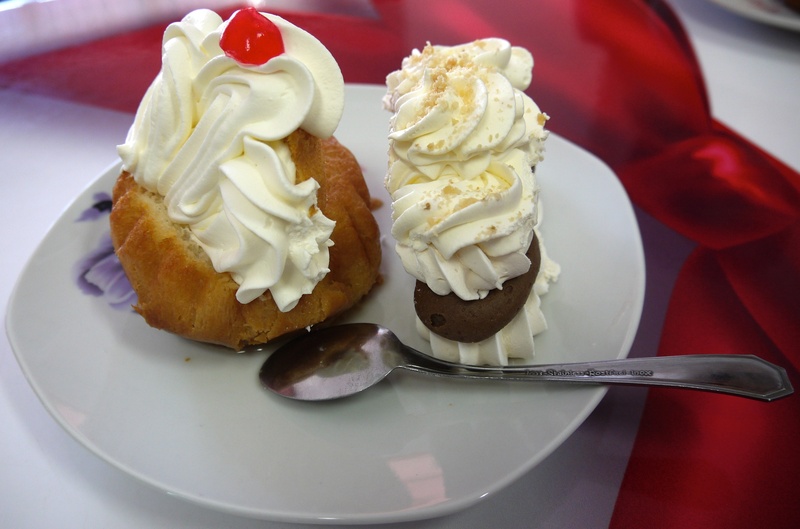 Back in the city, my favourite coffee shop is still there and I gorge on my preferred cake, the syrup-soaked savarina, topped with whipped cream and a cherry. It costs about 30p in English money. Time is short, so I indulge myself with a meringue too. They are made on the premises and served by the same friendly, efficient staff as were there when I first discovered it almost 20 years ago. 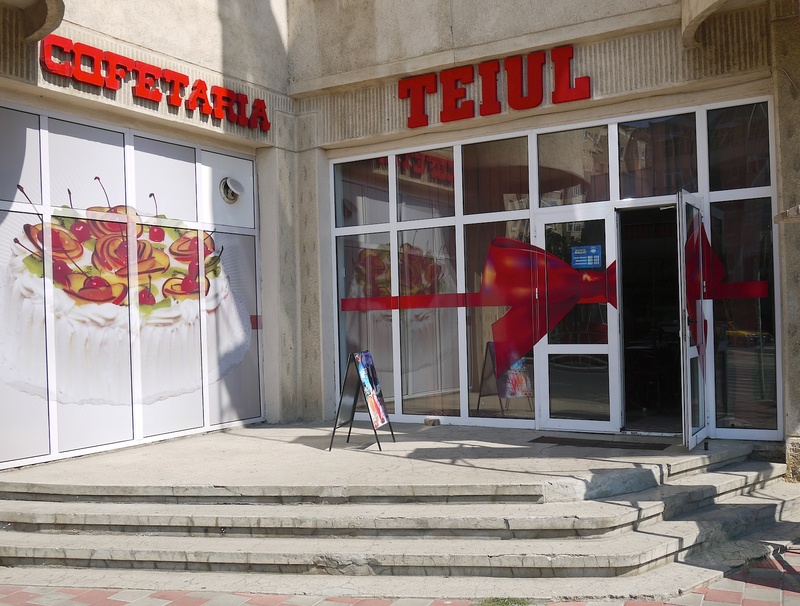 The coffee shop is called Teiul (The Linden Tree), appropriate for Iasi which is immersed in the perfume of its flowers every June. The Linden trees will certainly be there for many years to come, but will Teiul be there for a savarina on my next visit or will it fall victim to the more sophisticated establishment next door? Quality eating places were difficult to find when I first discovered Teiul; it’s not so difficult now and a visit to Oscar isn’t too different from a good restaurant somewhere in a western economy, except the portions are larger, there are traditional Romanian dishes among the French and Italian, and the bill for five people each eating a main and desert was less than £10 a head, including two bottles of very good wine. 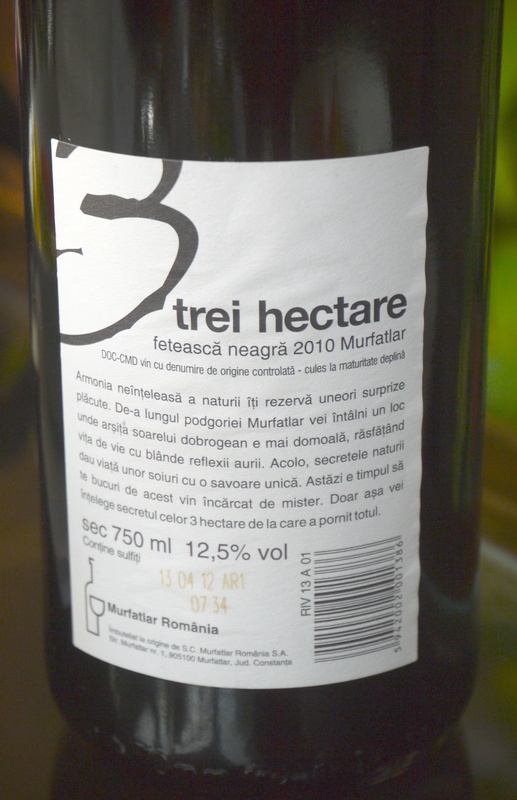 The red wine, ‘3 hectare’ feteasca neagra – a genuine Romanian grape – from the Murfatlar region in the south east of Romania, was particularly good. I brought a bottle back to the UK. So all progress isn’t bad. 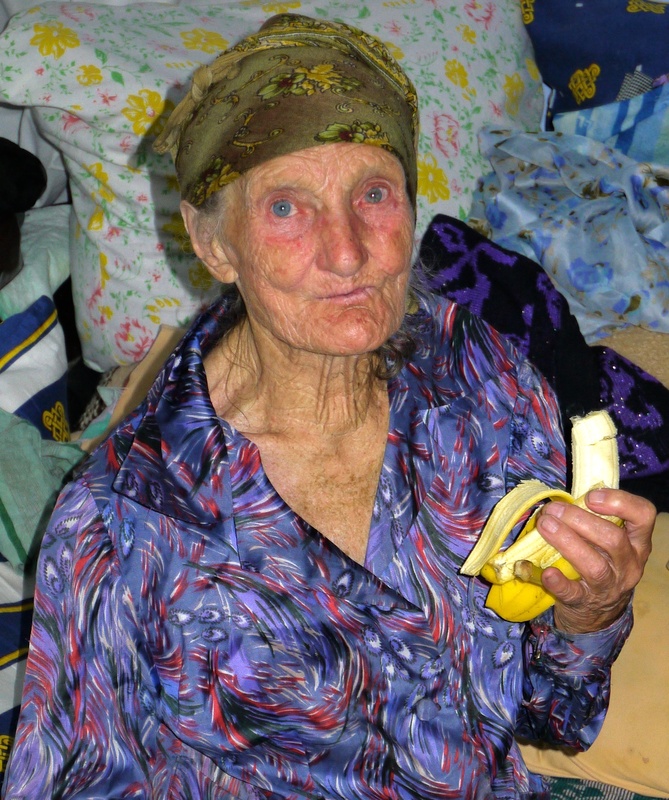 But, I repeat, if you want to see the real Romania you’d better be quick. seems to work more correctly. If it works out OK I’ll probably upgrade to get rid of the ‘wordpress’ in the URL eventually, but for the moment it needs to be there. Thank you or sharing this, wonderful photos and story! Yeah, there is goods and bads in everything….. I understand your frustration!